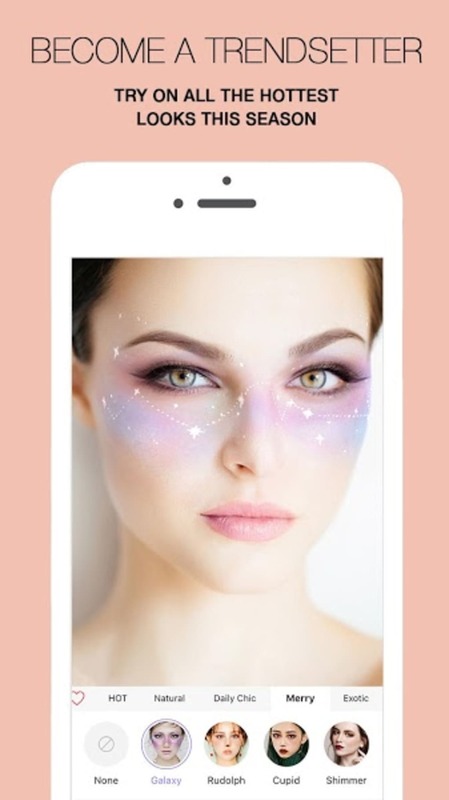 MakeupPlus is an app designed for both Android and iOS mobile devices that allow users try on makeup in virtual reality. By using the front-facing, users can take a live video of themselves while simultaneously adding different makeup filters overtop. In this way, users can see how they'll look while wearing certain makeup without actually having to put it on. As if that wasn't unique enough, the app even let users change the color of their hair so they can see how they'll look with it colored. With face recognition software, retouching tools and a beauty guide, there's no limit to the looks you can create. 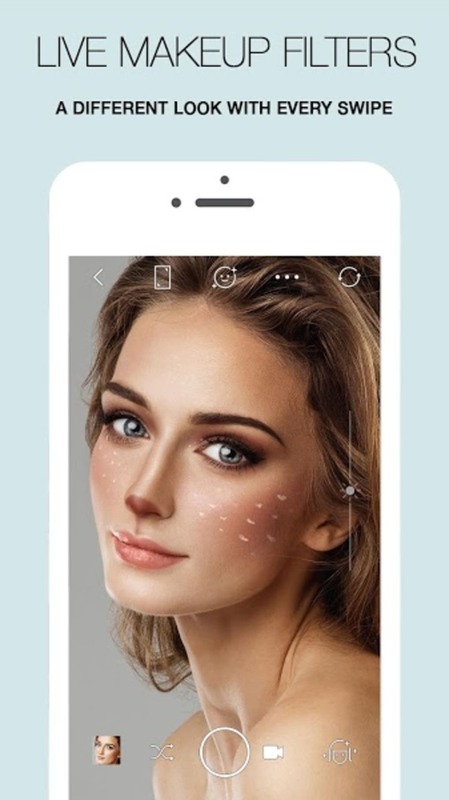 What do you think about MakeupPlus? Do you recommend it? Why?